» Visitors Won’t Take Their Eyes Off Your CMS Website! Call Openwave! Visitors Won’t Take Their Eyes Off Your CMS Website! Call Openwave! If you are planning to develop a new website, then you just can’t proceed before knowing more about the new addition to Drupal. The Drupal 8.0 is here to enchant you! 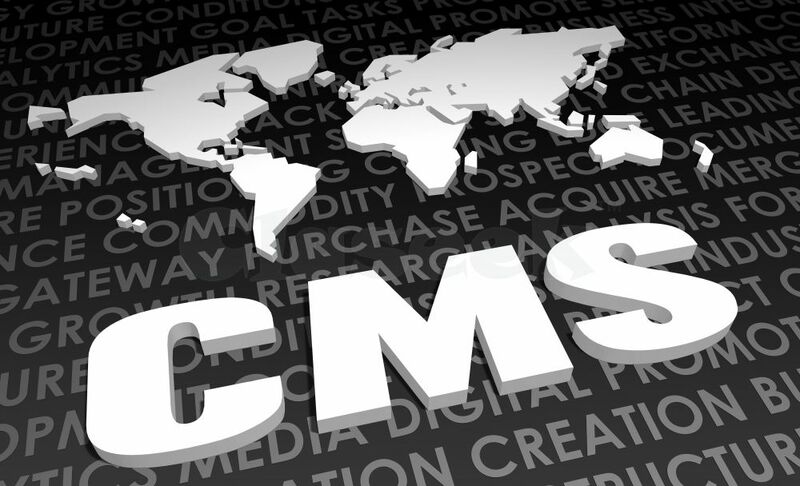 Being an open source CMS, it helps users develop scalable solutions on the most preferred languages like PHP and MySQL. What’s more? It is easy to manage and comes with free add-on modules so that you can get the best with least efforts. Get in touch with Openwave for solutions specialized in building Drupal platforms.